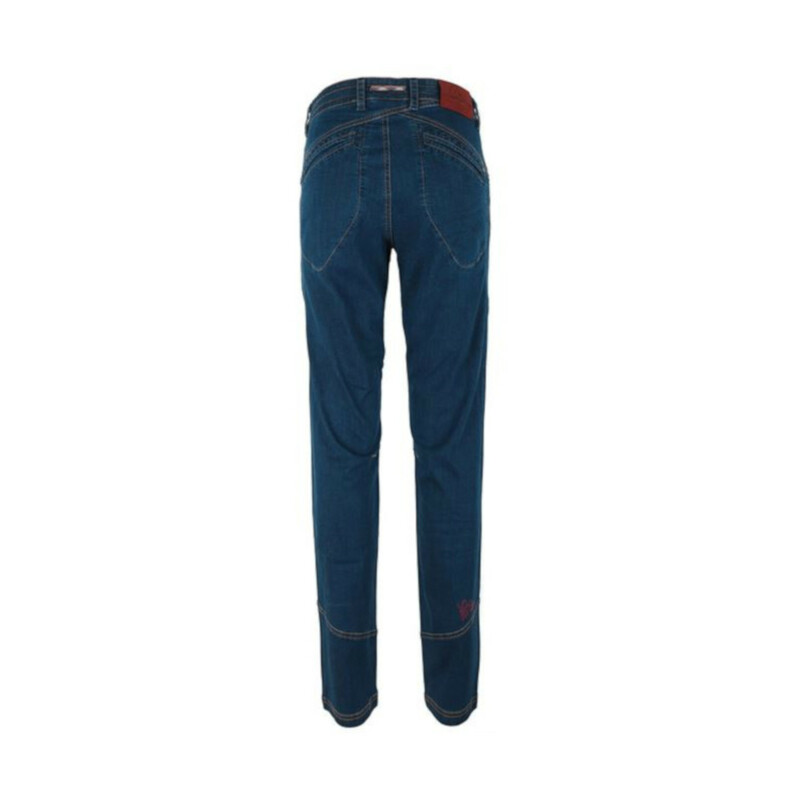 The Tantra Jean is the ultimate climbing jean. They are designed to be durable, stretchy, comfortable and lightweight. What more could you want from a pair of climbing jeans? The Tantara Jean has an adjustable waist, an integrated loop on the back of the jean for a chalk bag. They even have an integrated toothbrush pocket and fob watch pocket. The Tantra Jeans also have pre-shaped knees which will especially when you have to get your foot super high on a disgustingly hard mantle!